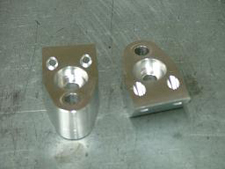 XP Spindle Spacers – Source Innovations Ltd. 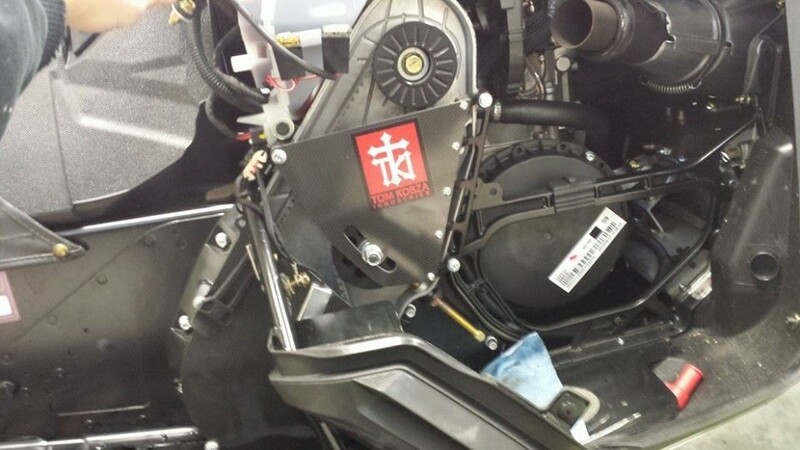 Designed and expertly machined to fit 2008 and 2009 Ski-doo XP snowmobiles, the XP Spindle spacers make steering a breeze by changing the steering ratio by approx. 20%. 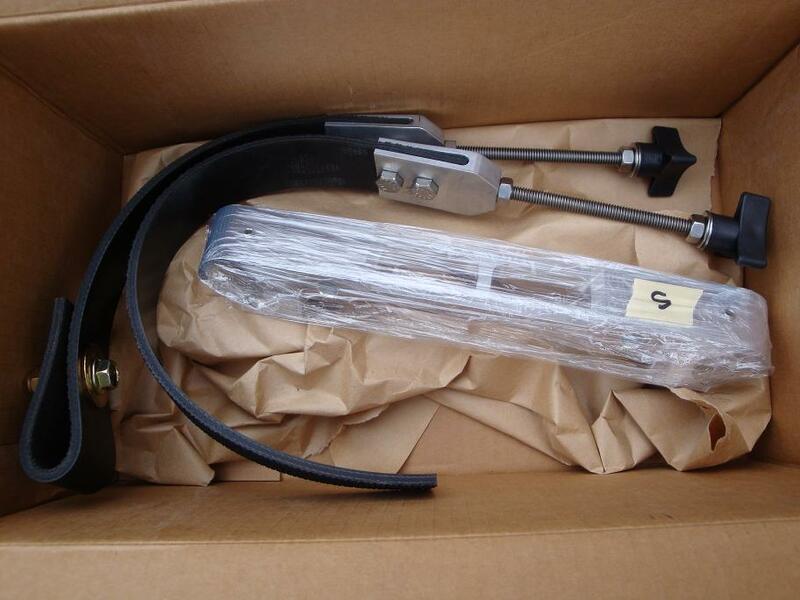 The current design DOES now allow the use of the factory sway bar with a minor modification to the aluminum connecting bracket. How it works: The XP Spindle Spacers move the tie-rod mounting point back and up to give the rider more leverage when turning the handlebars. As this does change the ratio, the turning radius is slightly increased but as these machines already turn tighter than any others, the loss of radius is hardly noticed, even in tight tree riding. Bump steer is NOT noticeably increased. Installation: XP spindle spacers do not change the original alignment but slight adjustments can be made with the supplied position locking set screws. 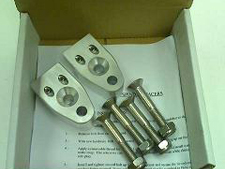 The kit is complete with instructions, 4 stainless steel bolts, 4 stainless machine nuts and 4 stainless steel set screws. See installation instructions link on this page. Reduces steering effort by approx. 20% to make a long hard ride feel effortless. Helps rider turn in the heaviest or hardest snow. 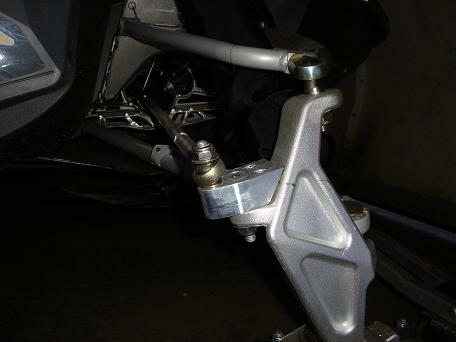 Reduces shock to the rider through the steering components. 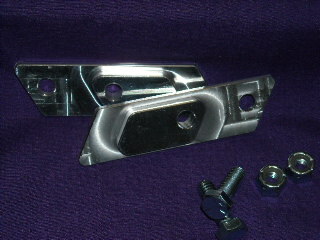 CNC machined from billet aluminum to highest standards.